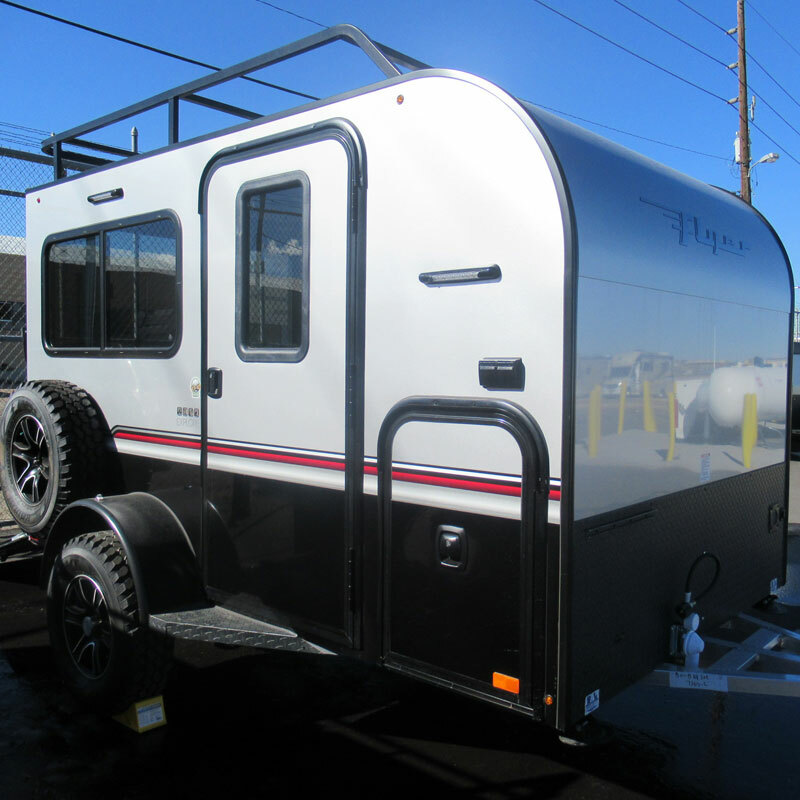 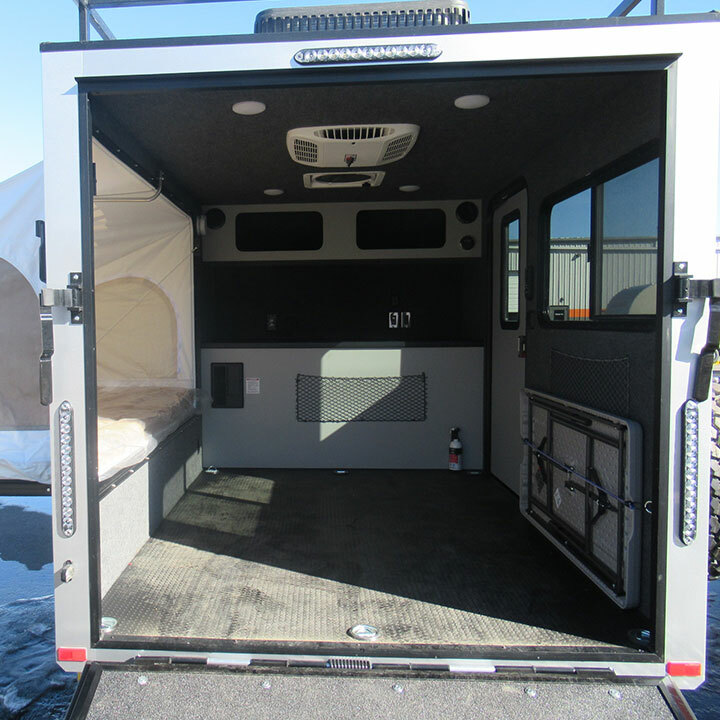 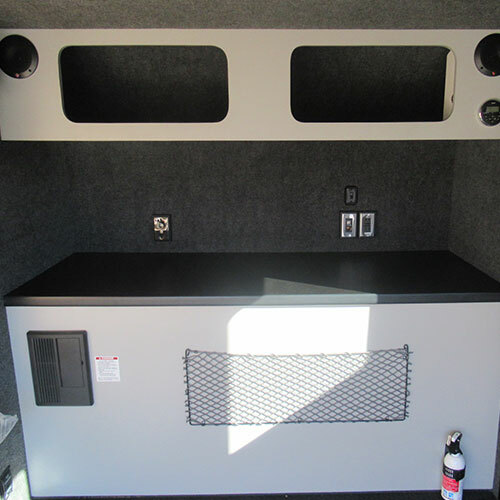 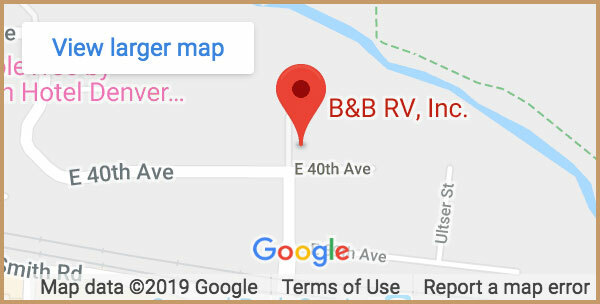 InTech Trailers | Take Your Adventure Outdoors | B&B RV, Inc.
Our InTech Explore Toy Hauler features an all-aluminum frame 12V Fuse Panel, and Premium Vinyl Floor Covering for a great traveling experience. 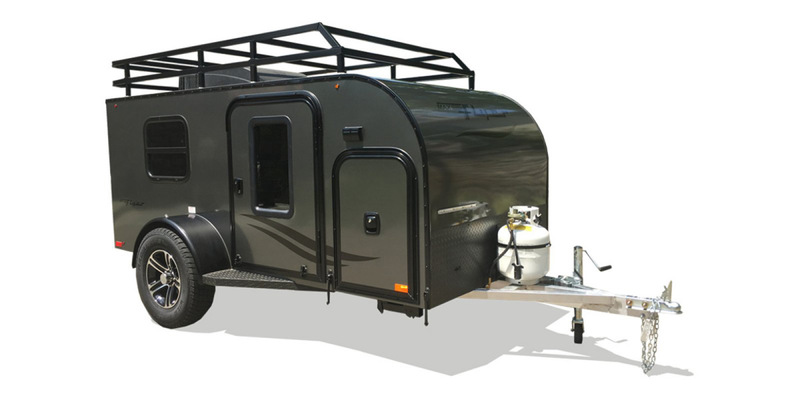 The InTech Explore Toy Hauler can take your adventures further than ever before. 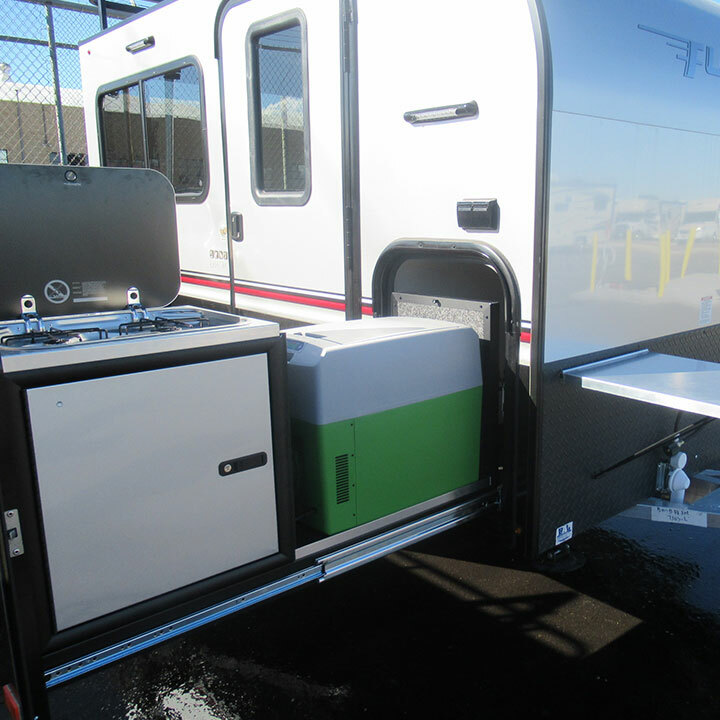 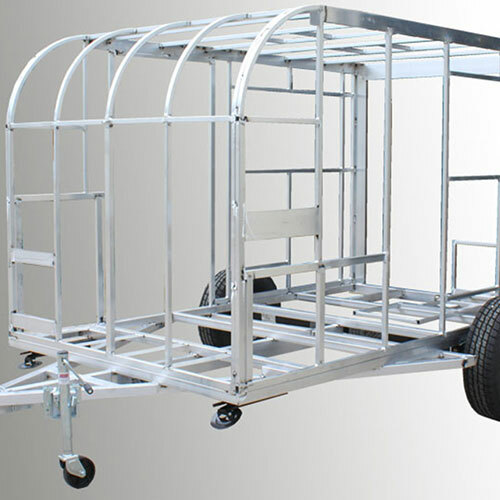 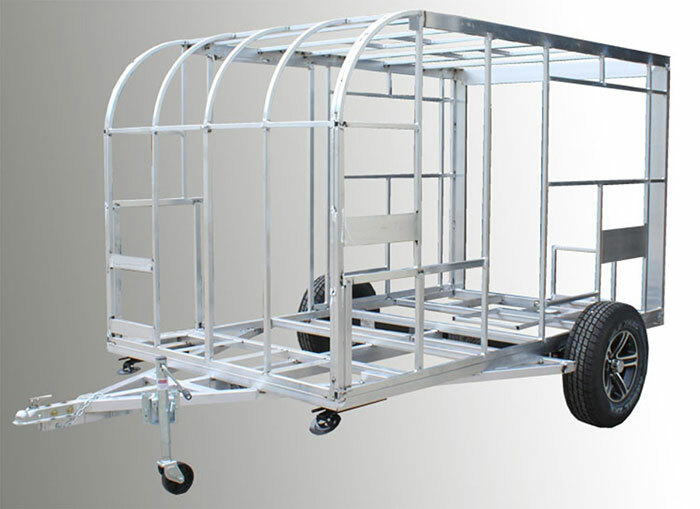 With a bluetooth stereo system and pull out kitchen with refrigerator, this trailer offers a no hassle getaway to any destination.